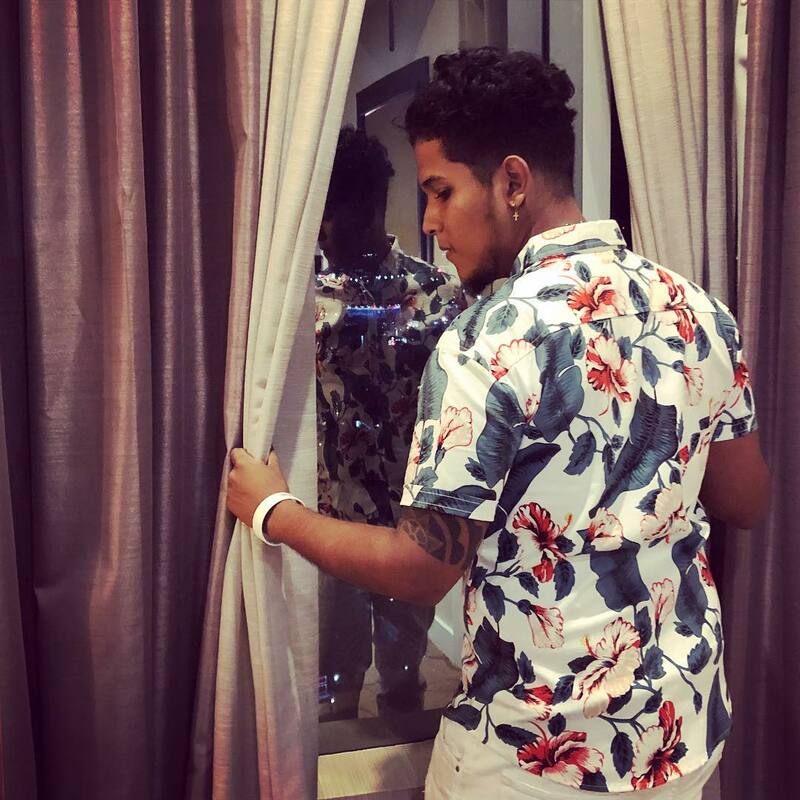 Husky is an artist who personifies the Husky dog; in that his soft romantic tunes can hide the aggressive "Wolf-like" roots of his urban rap style. A resident of Los Alcarrizos in Santo Domingo, coming from a very poor family, he has had an interest in music from a very young age. He stayed in school to gain qualifications that many of his peers would have skipped. This gave him the ambition to take his interest in music a lot further. He has now been involved with music for more than 8 years. His biggest past success was as part of a duo called Jc-One, who gained local recognition from a few self-released singles. Unfortunately, they didn't have the means to promote them any further. They were, however, "discovered" by Steve Mix; a marketing expert and composer who also happened to be a friend of the family. Back in 2017, Steve took on the role of manager to Jc-One and with his help they launched themselves on multiple social media platforms to grow their online fanbase. 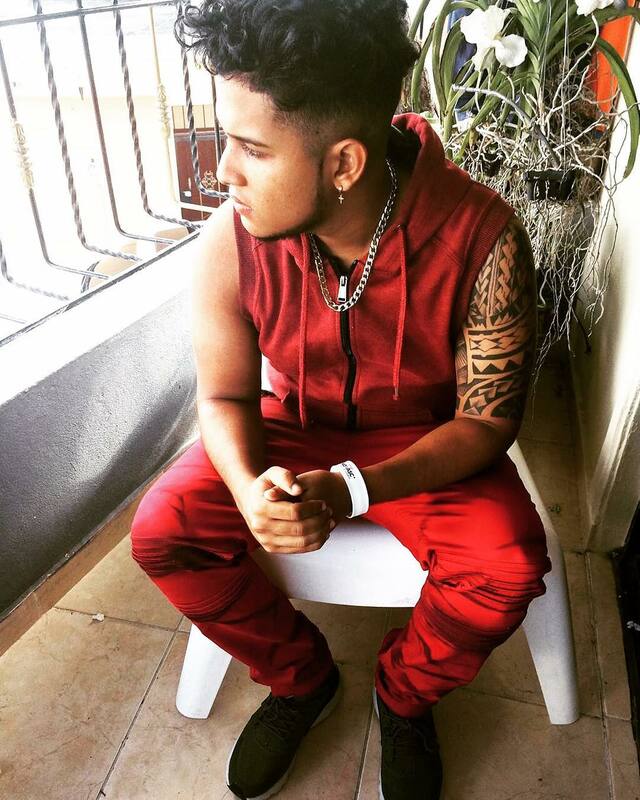 Steve also invested heavily in the duo and their first single "Una Noche Mas" gained over 100,000 views online. Musical differences began to emerge, so it was in late summer 2018 that the duo parted company with the other member retaining the JC-One name. Steve was interested in taking an artist to global recognition, so he signed a new deal to represent Husky. In the hands of Steve, Husky released 4 singles. The most popular of these, "Veneno", has so far got almost 80K views on YouTube. The others received very good reviews. 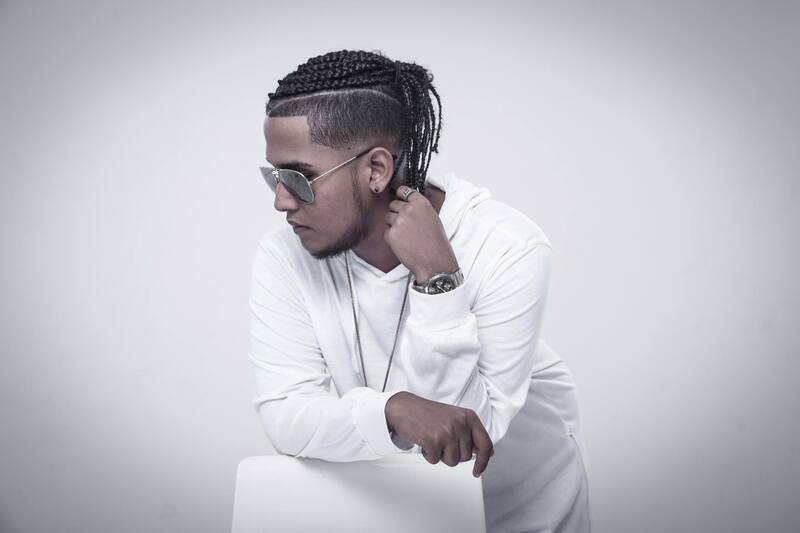 Husky has performed on national TV and radio in the Dominican, receiving high acclaim from more established artists. His music has also been played on national radio in Spain. Now looking to get Husky into other territories, he has signed a new single to Wobbly Music in the UK. The new single called "Global Song" is sung partly in English with the hope of breaking into other parts of the World. This, and other songs that he has already in line for future release, incorporate catchy hooks, danceable rhythms and an interesting fusion of genres. Husky's first release on the Wobbly Music label was out on 30th March 2019. 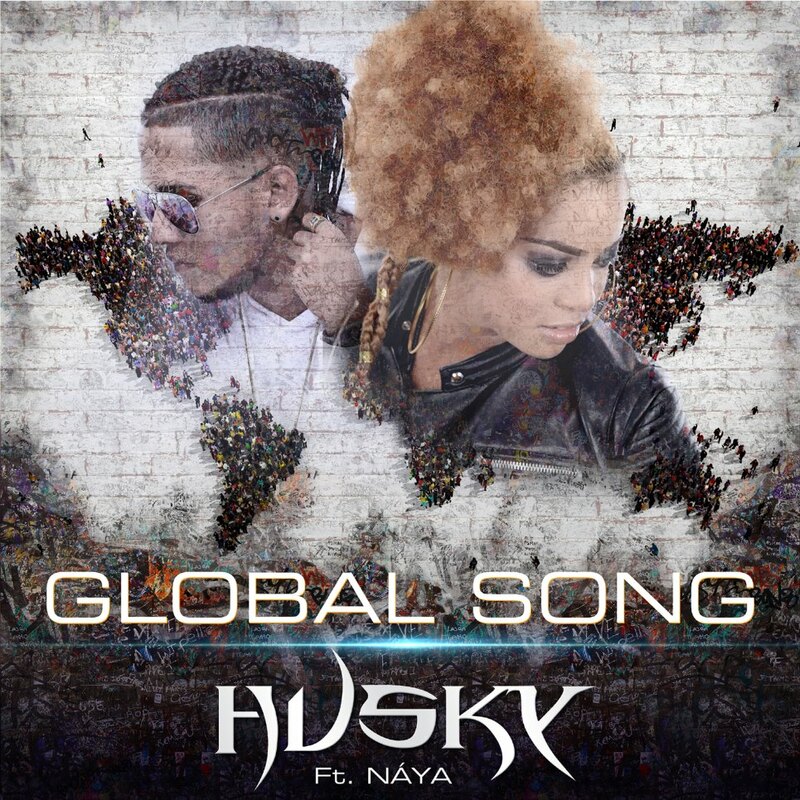 This Club/Urban release sees Husky teaming up with top female vocalist, NÁYA, and is sung partly in Spanish and partly in English.